As kids growing up in the great white north, aka Canada, it was always a pleasure to escape the cold and head down south during the winter. I have many fond memories of the bayou. 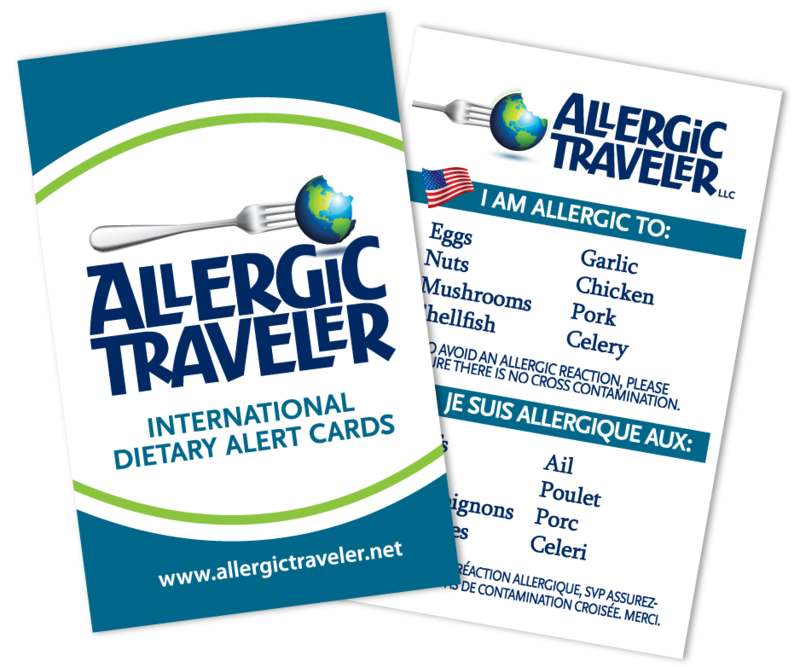 Neither my food allergies, nor my sister’s, ever stopped my family from traveling. For that I will always be thankful. 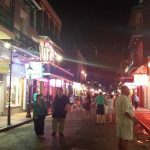 I have not been to New Orleans, or the region, for more than twenty-five years. In that time, a lot has changed with the area. It has already been ten years since Katrina, the tragic storm that took so much. Both New Orleans and Gulfport have survived but at huge costs. Some areas are being rebuilt while others are not. Although most of the devastation is gone so are the memories. In many areas, it looks like a ghost town. You can see the outline of a property, with an overgrown driveway, but there is no evidence of any other form of life. 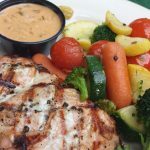 Go to Pat Obrien’s! 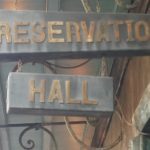 This restaurant located in the French Quarter is known as the inventor of the Hurricane. But this is not why I am telling you to go. I am telling you to go so you can experience Chef Frank’s culinary magic. He is a wiz in the kitchen. I handed the waiter my Allergic Traveler card and Frank came out. He introduced himself and we started plotting and planning my meal. I apologized for my long list but highlighted the severity of my allergies. He said, “It was nothing.” The hardest dietary restriction he had come across was the meat allergy (and all meat product) caused by a tick bite. My 20 or so allergies did not even sway him. My meal was brought out and I was in heaven. When I was finished, I actually went looking for him, so I could hug him! How many times have you hugged your chef? 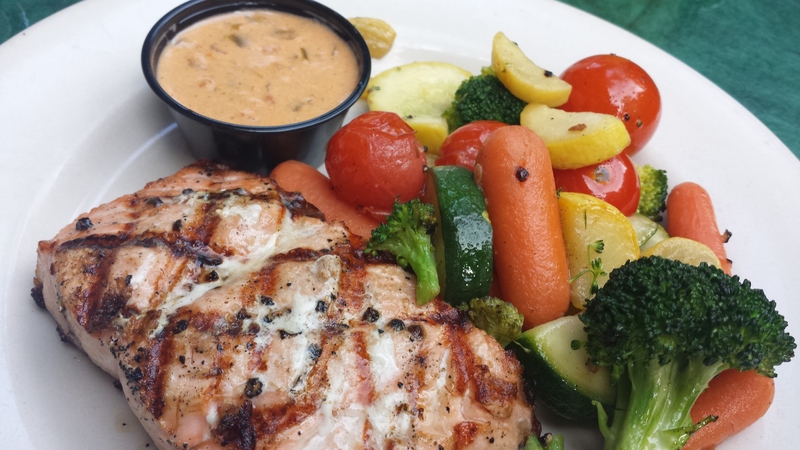 The meal was mouthwatering. I highly recommend Chef Frank and Pat O’ Brien’s. 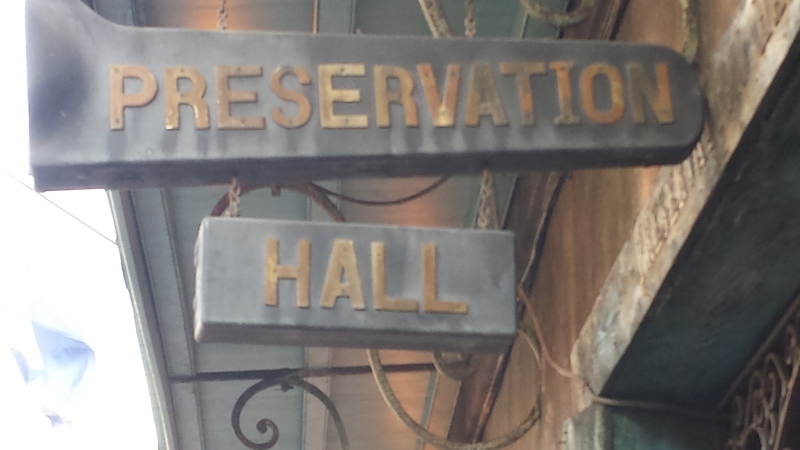 Go to Preservation Hall. 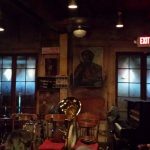 This place has the most renowned Blues players in all of Louisiana. There are multiple showings per night. The atmosphere feels like an old forties club, minus the cigarettes. 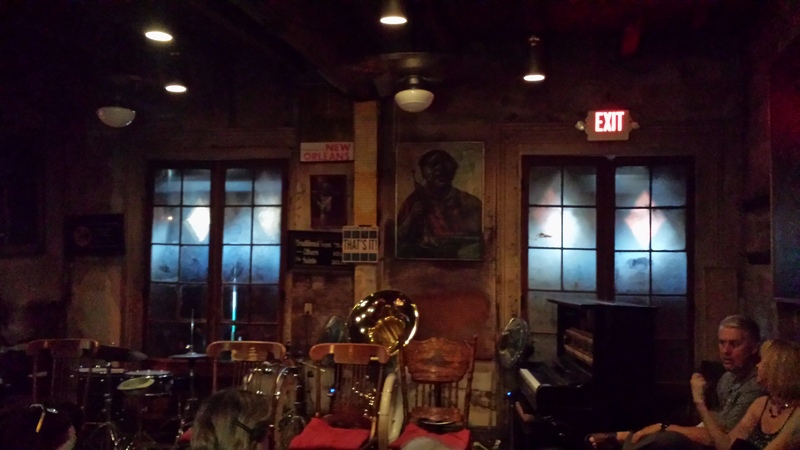 There is no air conditioning or a bar, and yet the feeling of traveling through the past haunts you with every song. Fair warning you need to buy tickets in advance or expect to wait in line for about an hour. It is well worth it. It has not changed since my last visit, and I hope it never does. Go to Café du Monde. If you have any allergies do not expect to be able to eat here. 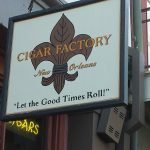 I went merely for the atmosphere and to see what all the fuss was about. It is quite a marvel to see how small their menu is and yet how many beignets they produce. My husband loved it and would definitely go back. 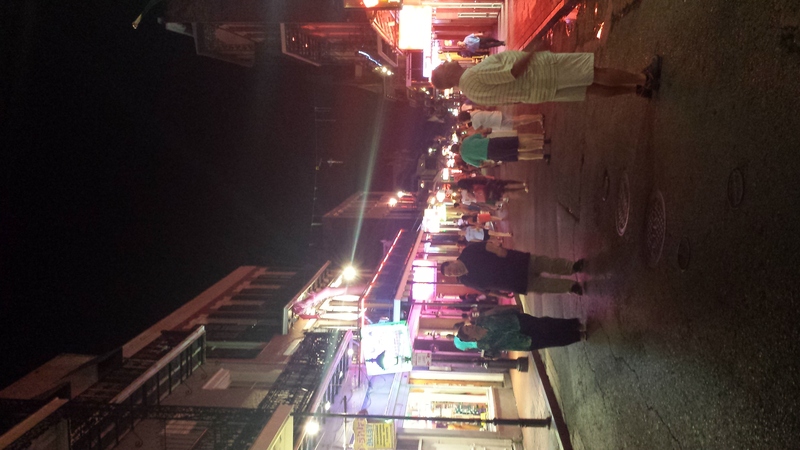 Go to Bourbon Street. On this street, you get such a feeling of “joie de vivre.” The exuberance and vitality on this street is sure to entertain. The action is continuous. The clubs are booming. The panhandlers are everywhere. The aromas are infectious. The street performers range from musicians to construction workers. It is something to see. You may be able to handle one or two nights of this, I would doubt anything more than that. Go to Katrina museum. This museum in Gulfport Mississippi is dedicated to the people; those that lived, those that perished, the heroes and the con artists. No matter how much coverage you saw about the destruction, until you venture into this museum you do not understand the gravity of what happened. You need to go. Go to beaches. The beaches in Gulfport Mississippi are like none you have ever seen. They go on for miles. They go through Long Island, Gulfport, Biloxi and many more cities. The sand is pure white. The nice thing about these beaches is that they are relatively deserted. The bad thing about them is the water is not crystal clear. Do not go expecting an aqua ocean. Have you been to either or these regions? What was your favorite? Where did you enjoy eating the most? I would love to hear your thoughts. 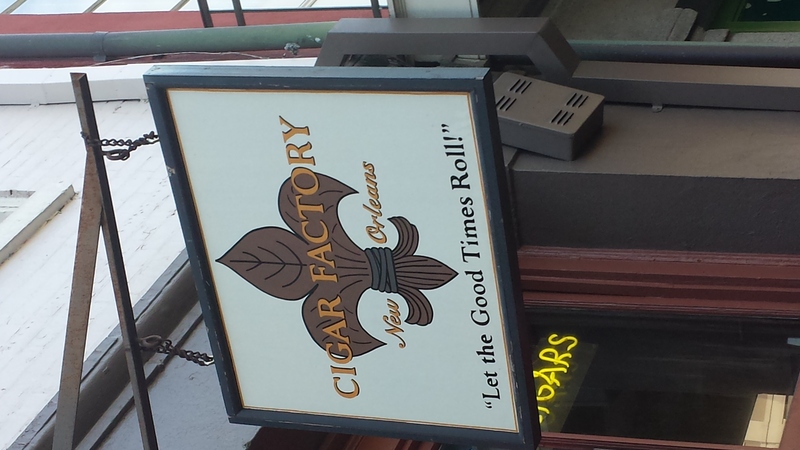 It was so nice to read about your experiences in New Orleans! I remember all the places you mentioned and you made me feel like I was right back there. I appreciate your sharing so that others can enjoy going, even if it’s just in our imaginations.